Hey there my lovely fashionistas! How are you? 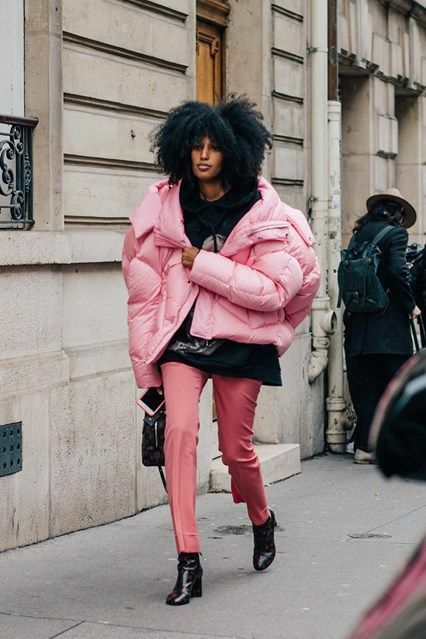 Today I’m going to show you some tips to wear your puffer jackets stylishly, without looking like you are wearing a flotation device. And it is far easier than you think! It is freezing outside and this jacket is perfect choice for this season! We are bringing you a few celebrity inspired tips to ensure that you are styling your jacket in the most stylish and flattering way possible. Enjoy! Puffer or puffa jackets are made to protect you from the extremely cold temperatures. The darker color designs in slim-fitting cuts can help you streamline the silhouette. Depending on what you pick to wear underneath, the jacket can be dressed up or dressed down. Details like shawl collars, fitted waists and fur-line hoods can make this jacket look even more fashionable. 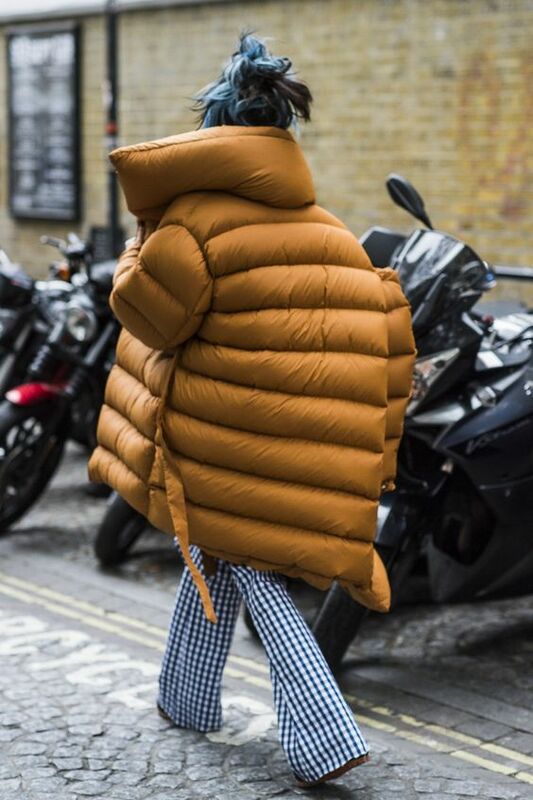 In the past, most puffer jackets were cumbersome, bulky and thick. Nowadays, you can find them in a range of fabulous cuts and silhouettes. This means that you can easily find one for your body shape and style. For a sleeker silhouette, pick a design with belted or fitted waists. Jackets in classic neutrals look magnificent and I love them because they ca be worn with any other color in the closet. So, I advise you to skip the neons this time. Khaki, brown or black can be perfect choice, but if you want to go for something more colorful, choose army green, dark grey, deep maroon or navy blue. 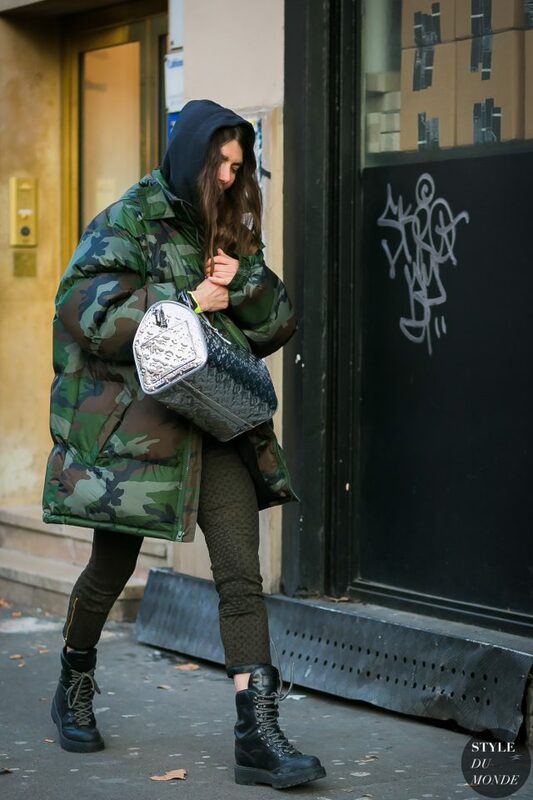 The puffa jacket can be worn with sneakers or boots. When you are wearing it with boots, choose dark-colored heeled ankle or rugged boots. It also look great with any kind of athletic footwear, especially with trainers and sneakers. I think that this is Rihanna’s favorite type of jacket. So, what do you think about these jackets my lovely divas? Do you like them and would you dare to wear them this season? Share your comments with us. If you have some other ideas of how to style puffa jackets, share them too! Thank you for reading! Enjoy in the rest of your day and don’t forget to stay up to date with the content of Fashion Diva Design!